Sod & Seed | LawnPro Landscapes LTD.
A beautifully installed and well cared for lawn creates a great landscape for any home, apartment or commercial building. Lawn is both the perfect compliment for a landscaped frontyard and the ideal place to kick a soccer ball in the backyard. On a hot summer day, a lawn can help beat the heat through a natural cooling process. There can be no argument that a beautiful lawn is immediately pleasing to the eye and relaxing in its appearance. 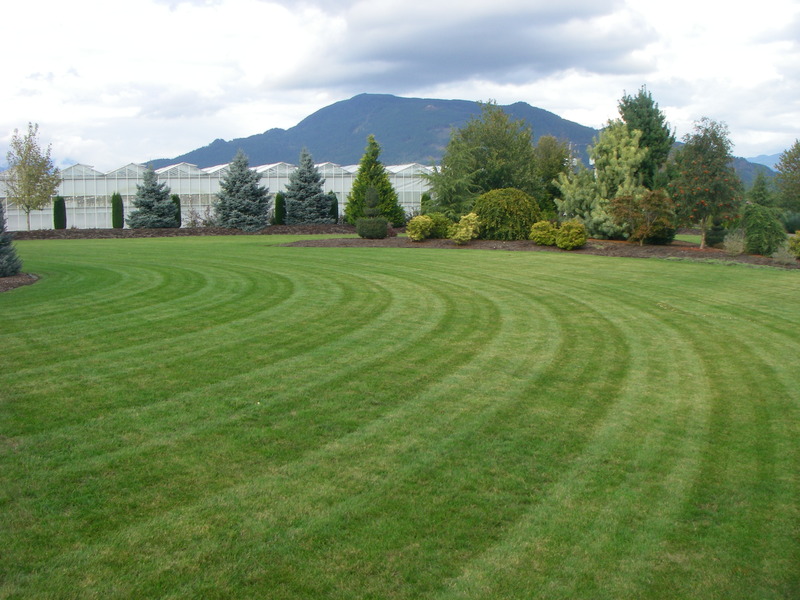 LawnPro Landscapes can install new or repair old lawn with sod or seed.